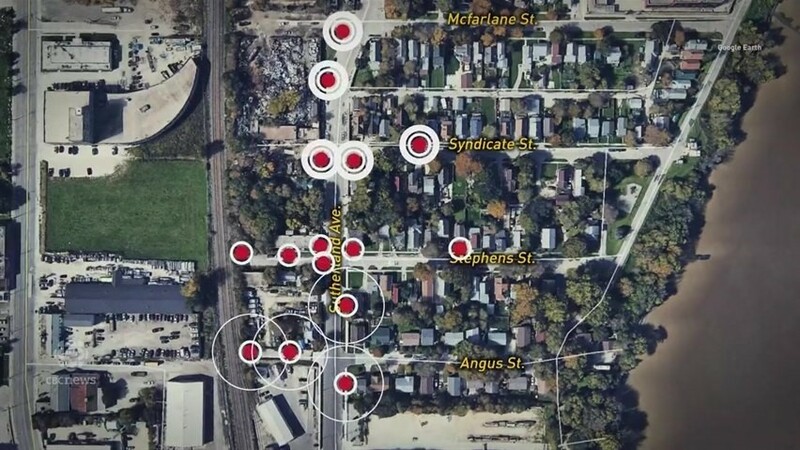 As reported by the CBC, testing performed on soil in several other Winnipeg neighbourhoods more than 10 years ago showed potentially dangerous levels of lead — but residents were never told about the results because the government at the time withheld the information, according to documents obtained by CBC News. At least two draft reports detailing the results were written in 2009 and 2011, as well as a draft news release and technical report. For reasons that remain unclear, the government never publicly released the reports. A spokesperson for the province’s Sustainable Development department confirmed the documents were never publicly released by the previous government. He said residents and the school divisions were not informed of the results, according to people still working in the department. Francis Zvomuya, a professor of soil science at the University of Manitoba, wasn’t surprised by the test results but said some of the numbers were particularly alarming, including the high levels in Weston and in Point Douglas. “The case that is particularly glaring is Weston elementary. 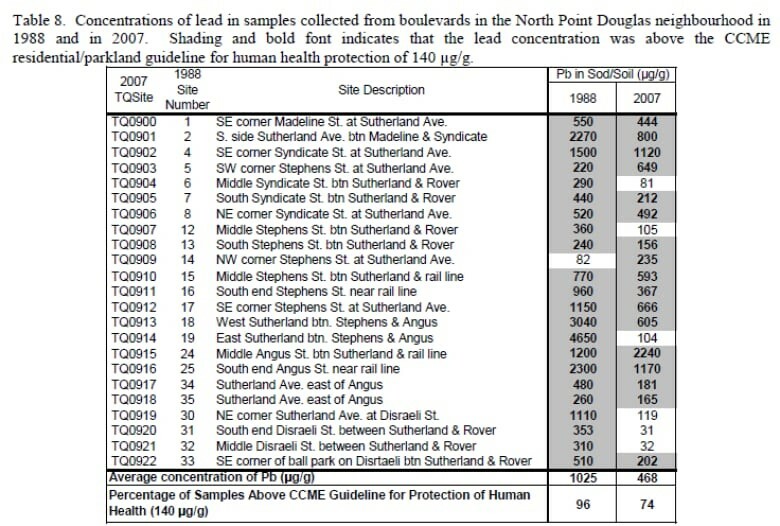 When you look at the concentrations at the majority of sites [tested] … out of the 22 they looked at, only two sites were not contaminated,” he said. “Every time you have a site that is frequented by kids or where kids spend a reasonable amount of time playing, then there is a concern — because then there is a risk of exposure to the contaminants,” Zvomuya said. A senior official with the current government said that new testing of soil in the Point Douglas will be completed by the end of October. A report on the results will be completed by December 2018 and publicly released. “If you have a site where our kids play and where humans spend a lot of hours working or playing or doing recreational activities … then they have to be remediated,” he said.